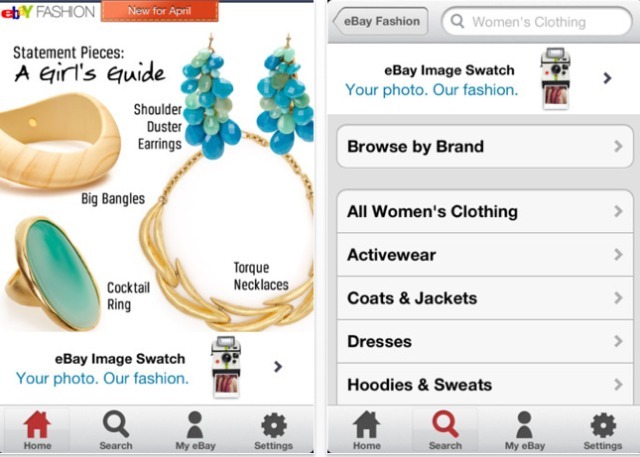 eBay has rolled out a key update to its Fashion app for iOS devices in the UK, as it now features the so-called ‘Image Swatch’ technology to allow shoppers to find fashion items on eBay UK that match the colour and pattern of images in photographs. It was initially rolled out on the US version of the app last year, but the updated UK app is live now, and it means that British shoppers can now use their mobile phone to snap a friend’s outfit, a piece of art or an interesting pattern, and find items that have a matching colour and pattern on eBay. 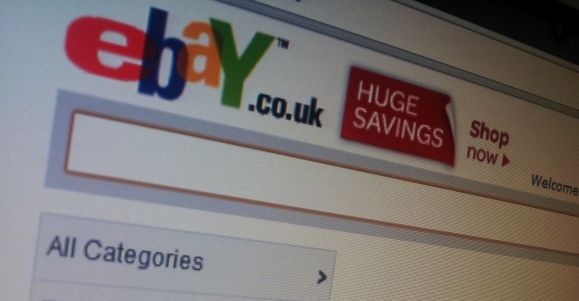 Perhaps unsurprisingly, eBay is one of the UK’s biggest online marketplaces for fashion, and top brands have taken to selling their wares directly on the site, including the likes of French Connection, Dune and House of Fraser. eBay says that in the UK, an item is purchased every second on eBay via a mobile device, and fashion is the most popular category for mobile shoppers. Its mobile apps are available in more than 190 countries in eight languages, and have been downloaded over 78 million times globally.